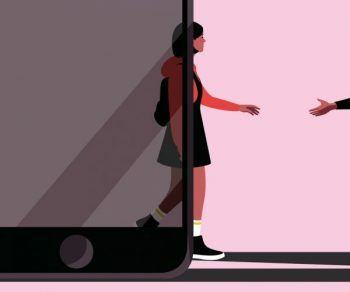 In an op-ed for The New York Times, Dr. Dennis-Tiwary argues that smartphone addiction may not be a cause of anxiety and depression in teenagers, but may instead be a coping mechanism for the disorders. Read the full article here. Update (9/15/2018): Continuing the discussion, Dr. Dennis-Tiwary critiques a psychiatrist’s essay debunking claims that technology is causing an epidemic of anxiety. Read her letter to the New York Times editor here.